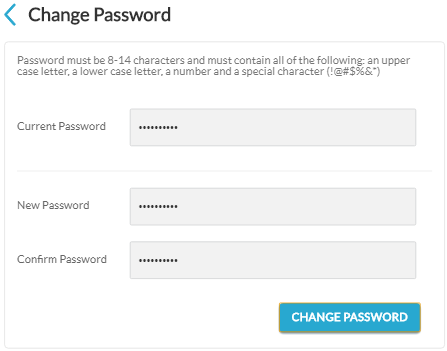 How Do I Change My Password in My Account Manager? To find the instructions on how to change your password in the Account Manager, please click the brand where your domain name is registered. 1. Click here to open the page to reset your password. 2. On the page, enter either your user name or your active domain name without www. For example, domainexample.com. 3. Provide the answer to the account holder’s secret question that was created for this account. If you do not know the answer, then select I do not know the answer to my secret question and click Continue. 4. After your selection, the requested email is sent to the email address on file with a Password Reset Link to reset your password. Note: On the right side of this email, you will find the username required to log in to your account. 5. 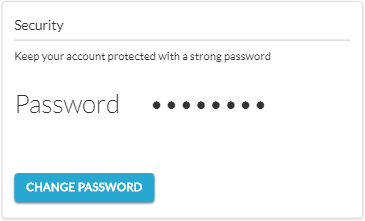 Enter a New password and confirm the password. You have successfully changed your password to access your Register.com Account Manager. You may now log in to your Account Manager by visiting the Register.com login page here. 1. Click here to log into the Web.com Account Manager. The main page of your Account Manager appears. 2. 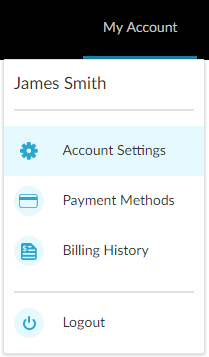 In the upper right-hand corner of the page, click the My Account menu, and then select Account Settings. 5. Click the Change Password button to save the new password changes. You have successfully changed your password to access your Web.com Account Manager..
Web.com—How Do I Update My Contact Information in My Account Manager?